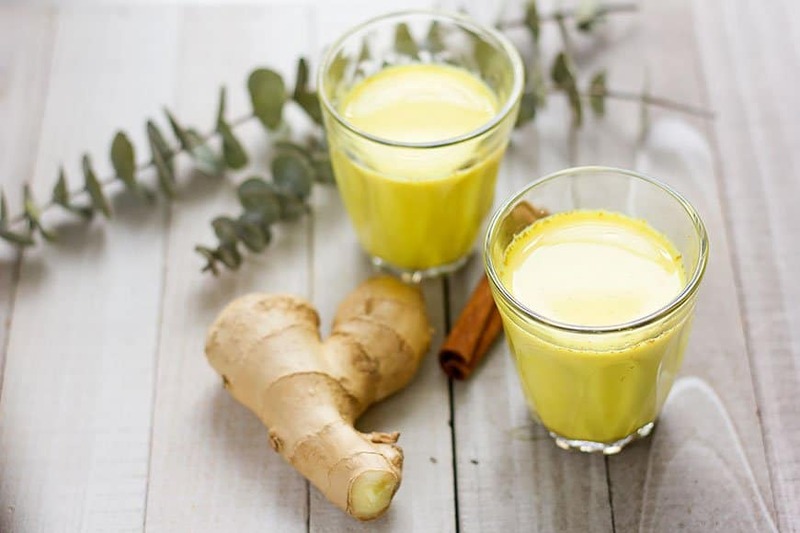 Golden milk Recipe is an ancient drink with medicinal properties that help in reducing joint pain, muscle pain, leaves you feeling refreshed, and relaxed. 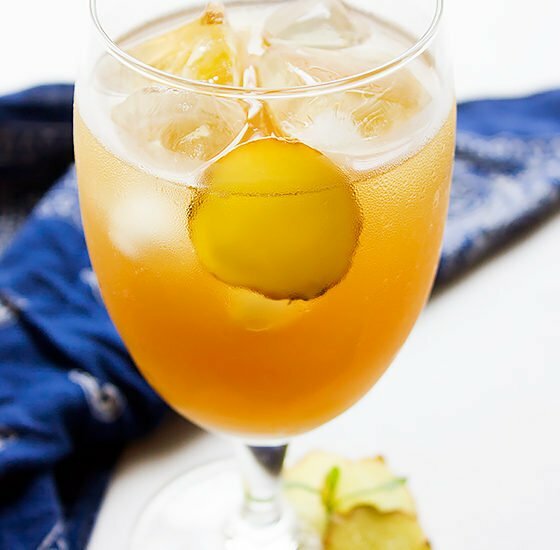 In this post, I will show you how to convert this drink into a vegan version yet get all the benefit. 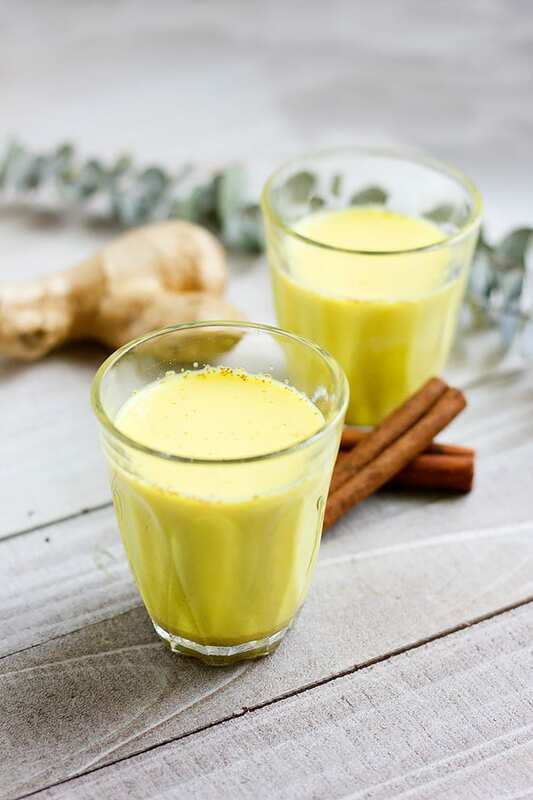 Turmeric powder and other earthy spices like cinnamon and ginger powder were used in this golden milk recipe. 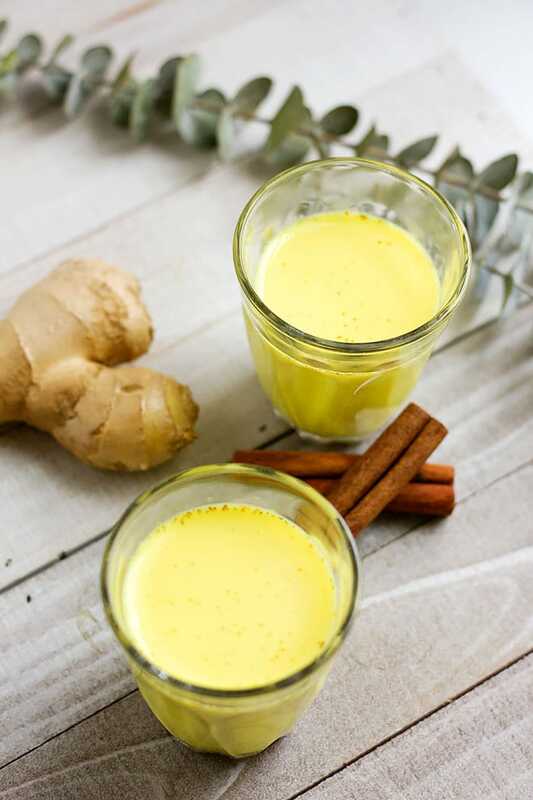 This spice blend reduces the strong flavor of turmeric and makes golden milk an enjoyable tea to drink. You must use high-quality turmeric powder in this recipe. Some brands do mix turmeric with other ingredients and food coloring which lessens the benefits one can get from turmeric and can eliminate its medicinal effect. Golden milk is also known to cure cough, upset stomach, and reduces depression. Please don’t use this drink to substitute proper medical treatment, always seek Doctor’s help if you are not feeling well. This drink is not meant to replace medicine. 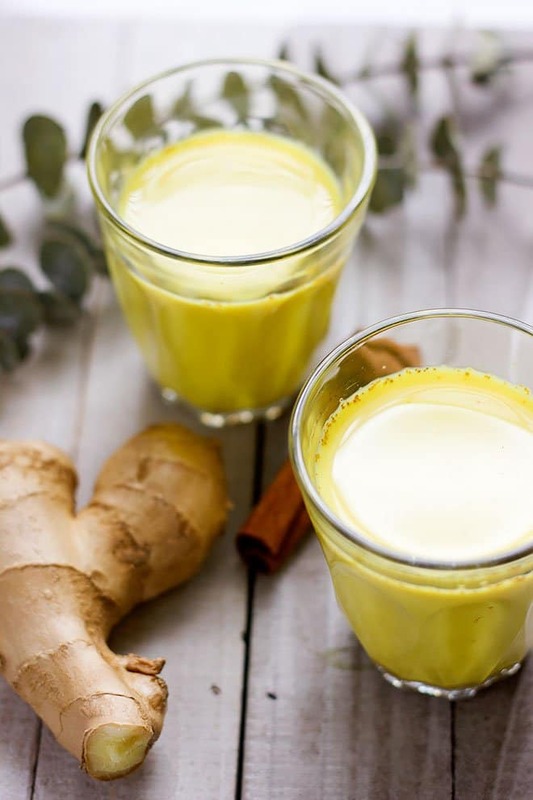 The original golden milk recipe calls for fresh milk, but you can use almond milk and or coconut milk instead. 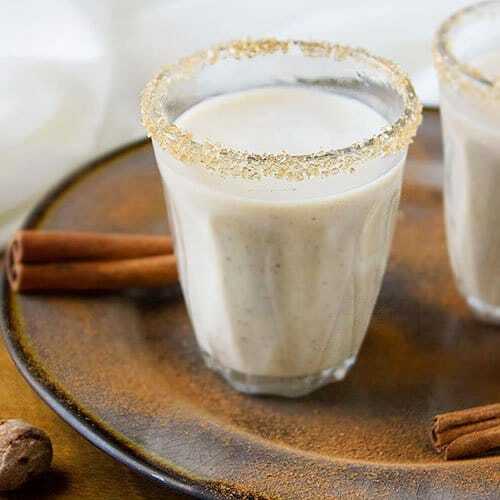 To sweeten the golden milk add honey, raw sugar, or date syrup. It is simple to modify this recipe to meet your taste. Whatever you do, do not increase the amount of spices used since that could ruin the taste. 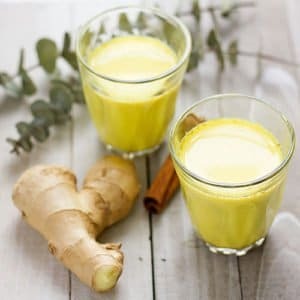 I think the best time to drink this golden milk is before going to bed, but you can enjoy it any time during the day. Have this drink iced cold in the Summer; it is a great way to stay refreshed for a longer time. 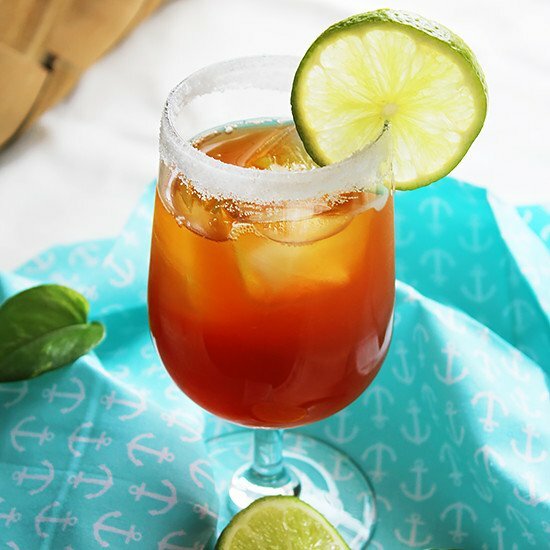 If you are interested in other soothing drinks that have a significant effect on your health, then you might want to try my Ginger Iced Tea recipe or a delicious tall glass of Iced Sorrel. Be it Summer or Winter these drinks are made in my house on a regular basis. 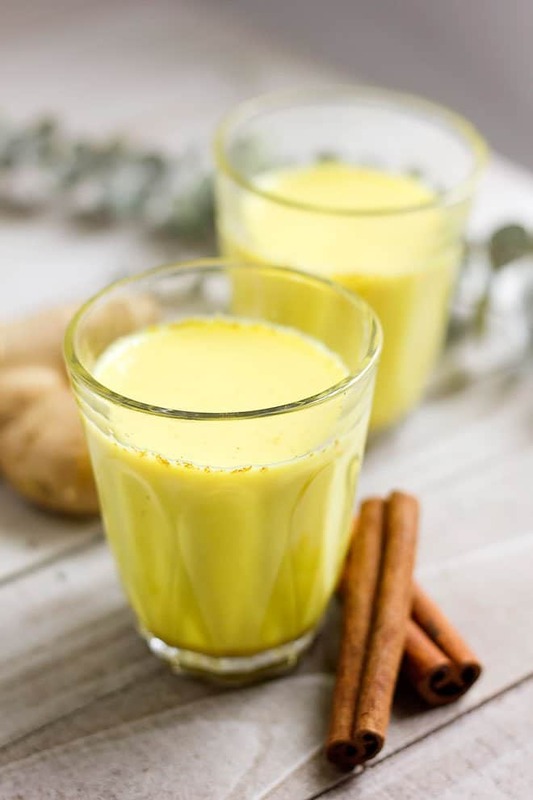 Easy recipe for golden milk, this creamy rich drink can be enjoyed hot or chilled, prepared in few minutes and is perfumed with an earthy blend of spices. In a pan, add all the ingredients and cook over medium heat. 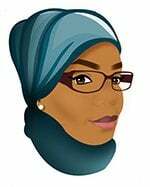 When the milk comes to a boil, turn off the heat. Cover the milk and leave it for 3 minutes, this will allow the flavors of the spices to blend well with the milk and enhance the flavor. Strain the milk into a cup using a fine strainer. Enjoy this drink warm, or you can leave it to cool and serve it in a glass full of Ice. You can add vanilla instead of coconut oil.